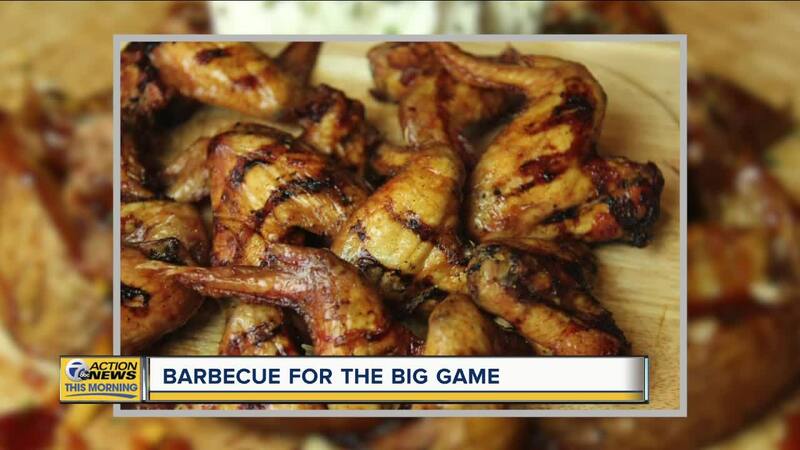 LATHRUP VILLAGE, MICH (WXYZ) — Eddie Smokes BBQ offering tasty wings and dips that you may want to add to your Super Bowl menu. The restaurant is located at 27411 Southfield Rd. in Lathrup Village, MI.